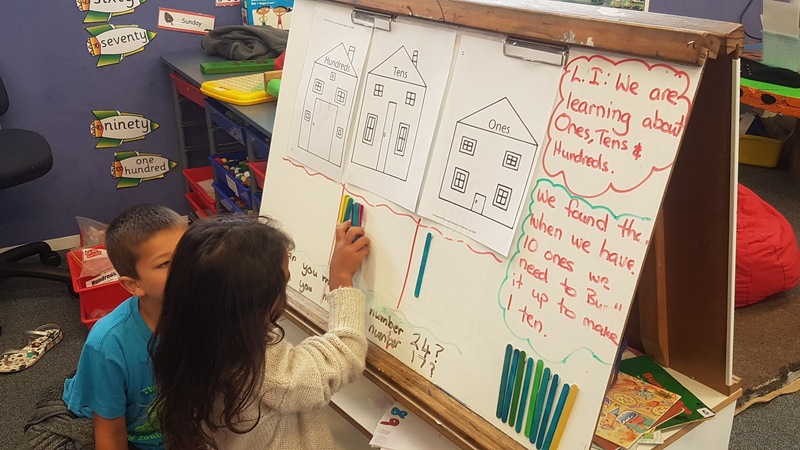 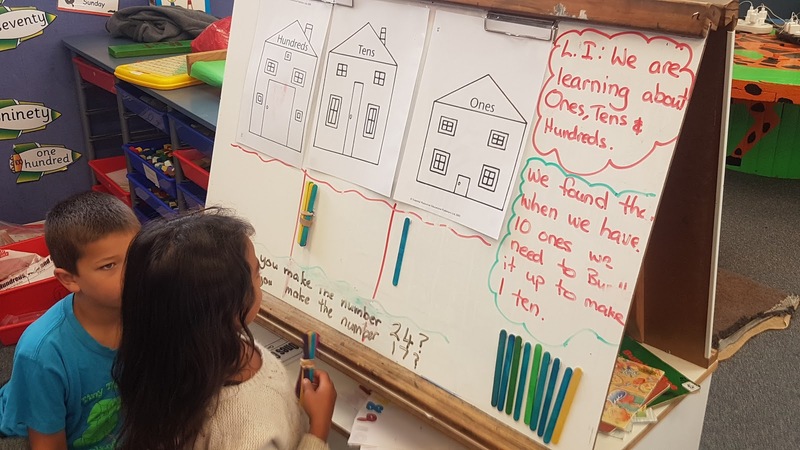 In maths we have been focusing on place value, and learning about how we read/say/make numbers that have tens and ones. 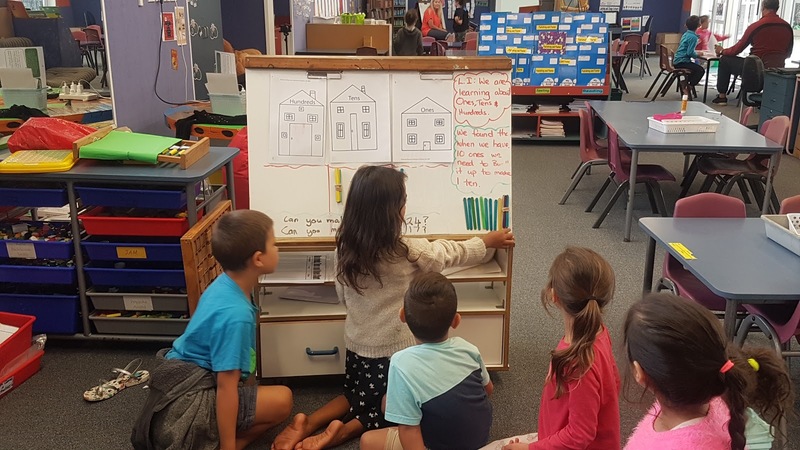 Here you can see a group of children working together to solve some problems on our teaching station. 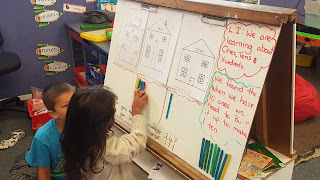 They have been also learning how to complete similar activities on the iPads and will be able to share that on our blog shortly. Writing - What is it? Visible learning here we come!